Camtasia Studio is a screen recording and video editing software program which is powerful, yet fairly easy to learn how to use. Camtasia is made by TechSmith, the same company that makes Snagit. Snagit is an inexpensive, fun screen capture program which also allows you to record your screen, but is best for screen shots; it also has a great image editor. However, if you need to create a full-motion video, including the ability to add voice over, music and special effects, then Camtasia is your best choice. Using Camtasia, you can record screen activity, create videos in a snap, and then share your videos on nearly any device. What Can I Create in Camtasia? 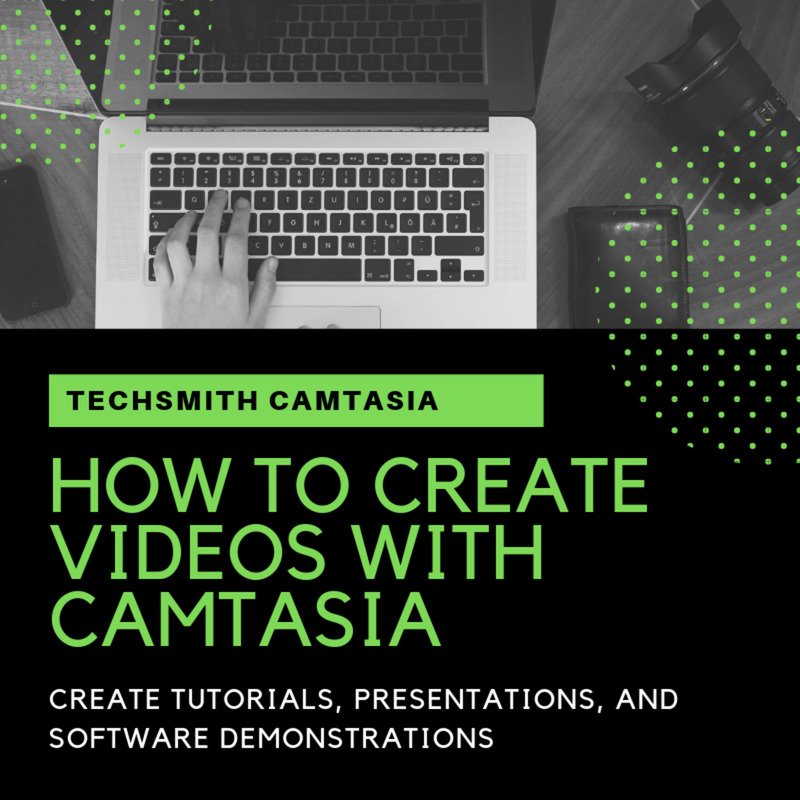 If you don’t already have Camtasia Studio installed, you can try it for free by going to the TechSmith website and clicking Free Trial. Before recording, practice what you are going to say during the recording. I recommend writing a script for the audio and practice several times before you begin. 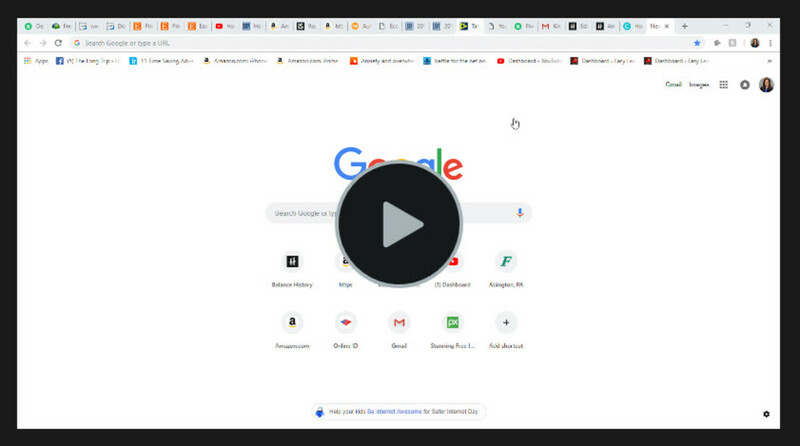 Let’s begin by clicking Record on the upper left, as shown in the image below. This doesn't actually start recording just yet. A bar with options displays on the bottom right. Before recording, there are several things to setup. 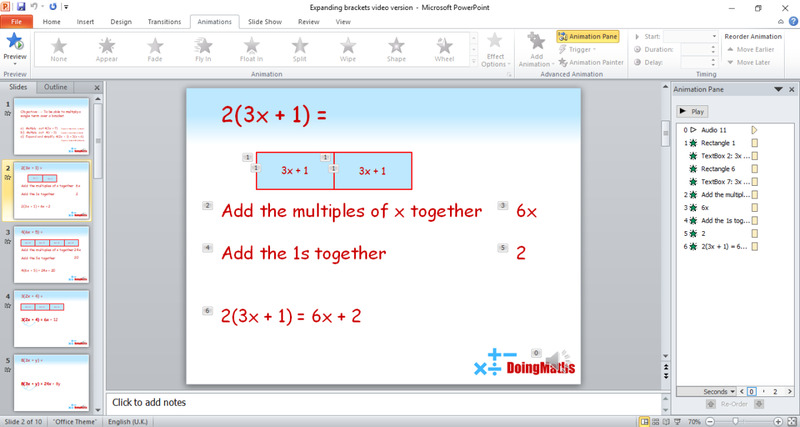 Steps 2 through 6 are shown in the second image below. Next, select the area on your screen to be recorded. By default, the camera option is off; click to turn the camera on if needed. Select your microphone and sound options. Move the slide bar to adjust the volume (you can also adjust volume later when you edit audio, but this ensures it will record at a louder volume). Click the rec button when you are ready to start recording. 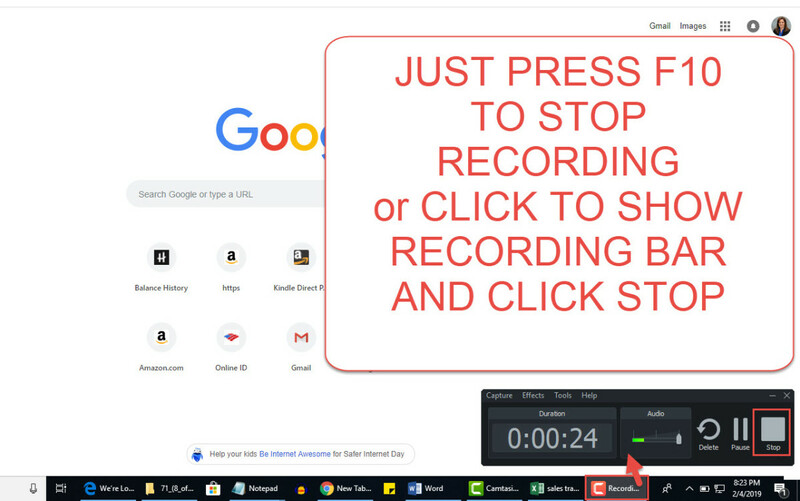 From the toolbar on the bottom of your screen, click the red Camtasia icon to bring the Recording toolbar back; then click Stop. Once you stop the recording, the media will be added to your media bin on the left. If this is the first recording for this project, the media will automatically be added to your timeline. 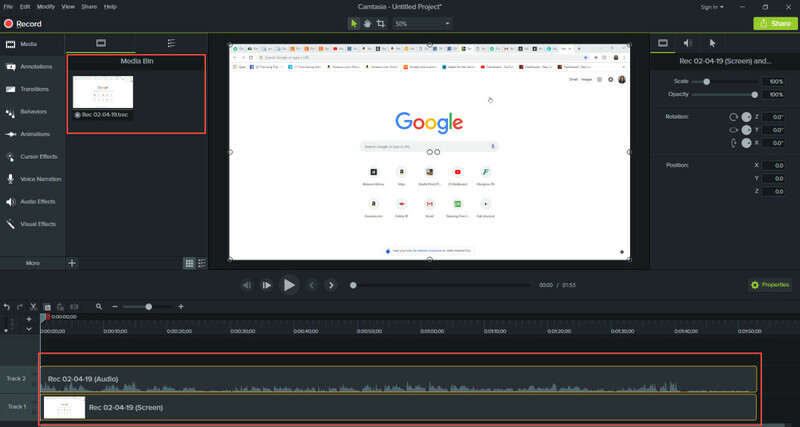 If this not your first recording in the project, to add the recording (with audio) to the timeline, right click on the media and select "Add to Timeline at Playhead", or simply drag the media to the timeline. In the image below, the screen recording has been added in Track 1, and the audio has been added to Track 2. If you record again, a second clip will be added to your media bin. To add another recording to your timeline, simply drag it to the timeline in the desired position. Or, move the playhead in the timeline to the desired position, right click on the media from your media bin and select "Add to Timeline at Playhead". SAVING YOUR PROJECT - To save your project, click File, Save as. 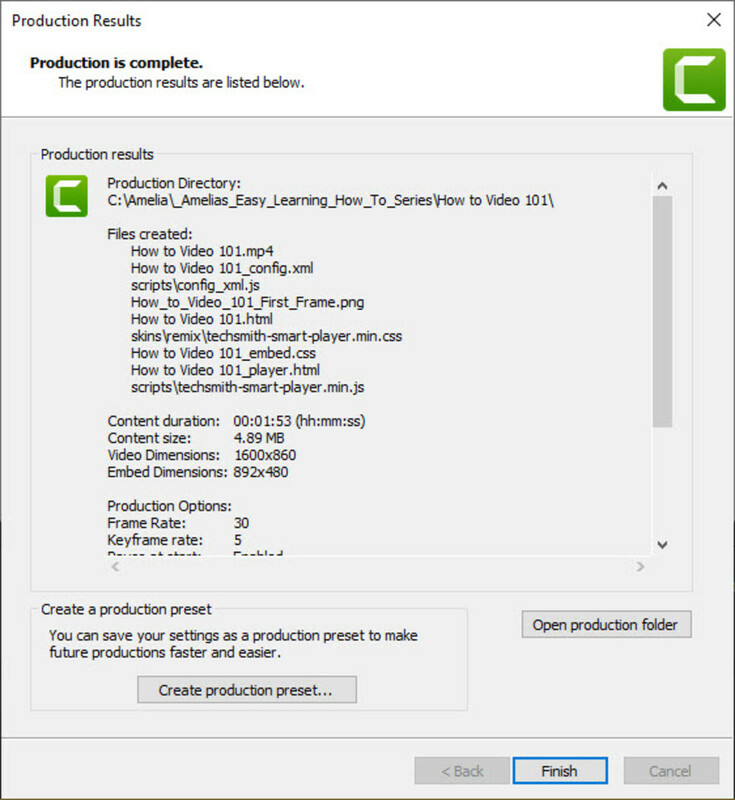 It will prompt to save (example: Untitled Project.tscproj); enter a new name for your Camtasia source file, and click Save. DELETING A RECORDING – To delete a recording or any other media, first, delete it from the Timeline (just click on the media in the timeline and press Delete). 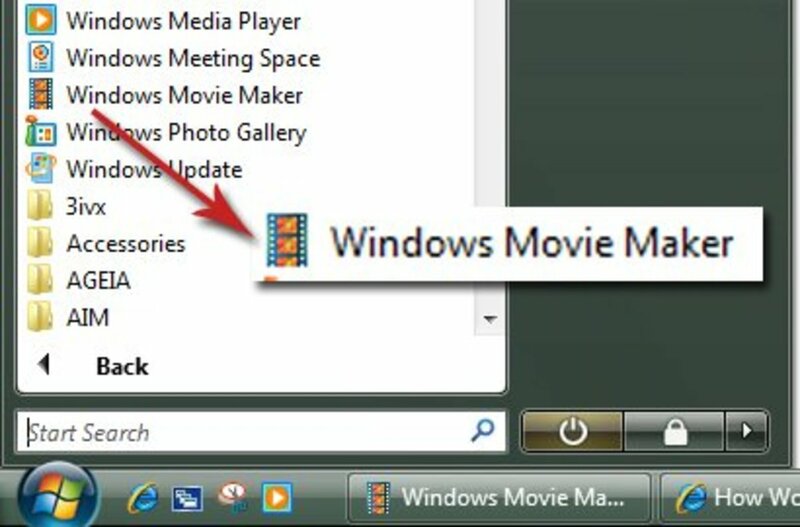 To delete media from your media bin, right click on the media, then click Delete. 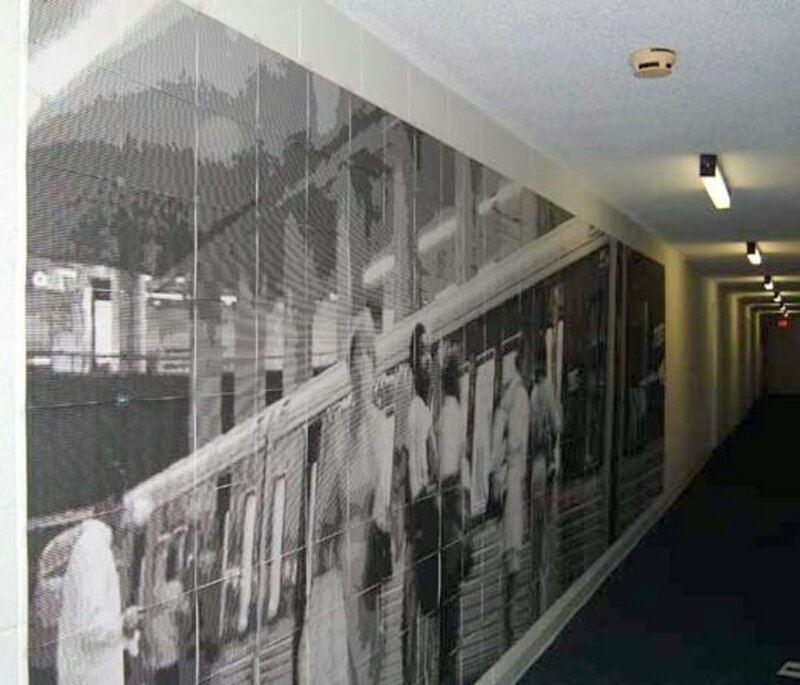 Note: You cannot delete media which is currently used in the timeline. To publish your video, click Share, then click Local File to publish your file on your local video. You can also select to publish directly online (Screencast, Vimeo, YouTube, or Google Drive). The Production Wizard dialog box will displays. Step 1: Select Custom production settings, or select from the drop-down list; click Next. Step 2: Select MP4 or other format; click Next. Step 3: Smart Player Options: Select Controller, Size, Video settings, Audio settings, Options if needed, or if you are just starting out, leave settings as is; click Next. Step 4: Video Options: Choose additional options as needed for Reporting (SCORM), Watermark, or HTML options, or if you are just starting out, leave settings as is; click Next. 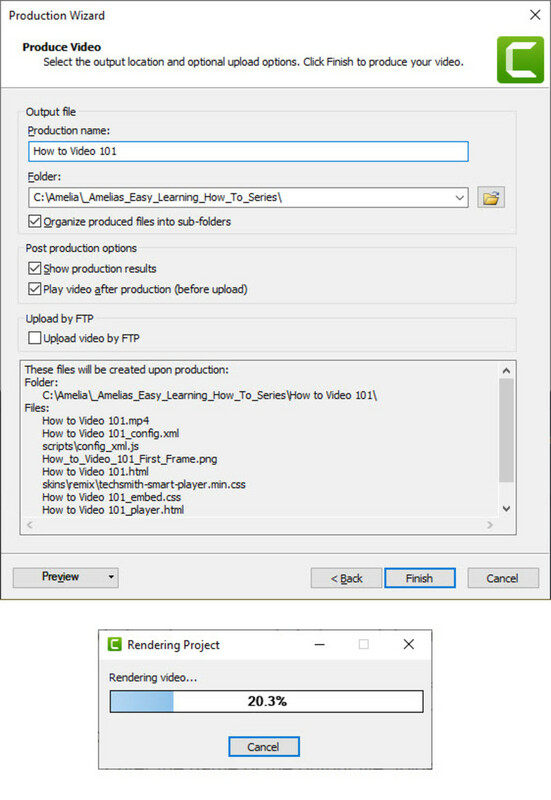 Step 5: Produce Video: Enter the name of the output file, folder location, and other options if needed; click Finish. When production is completed, click Finish. 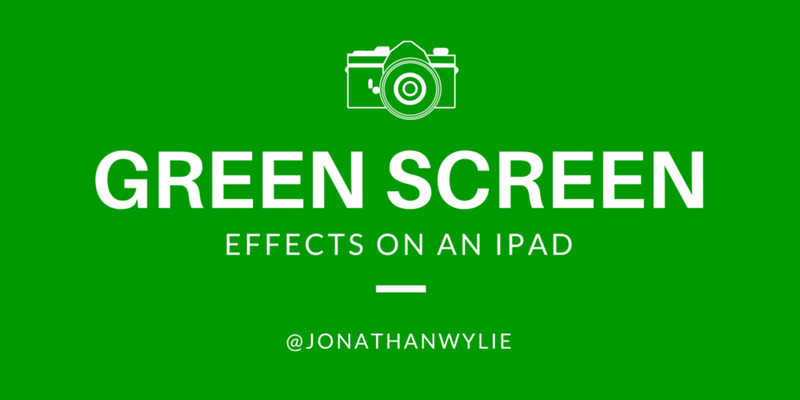 Once your video is published, it will automatically open in your browser for you to preview. You have now recorded and published your first video! Not sure Camtasia is for you? You can download a free copy and give a try to test it out. Watch the video below to see how to download a free trial of Camtasia. To learn more, please watch the video below which explains and demonstrates how to record, edit, apply special effects and self-publish your video. 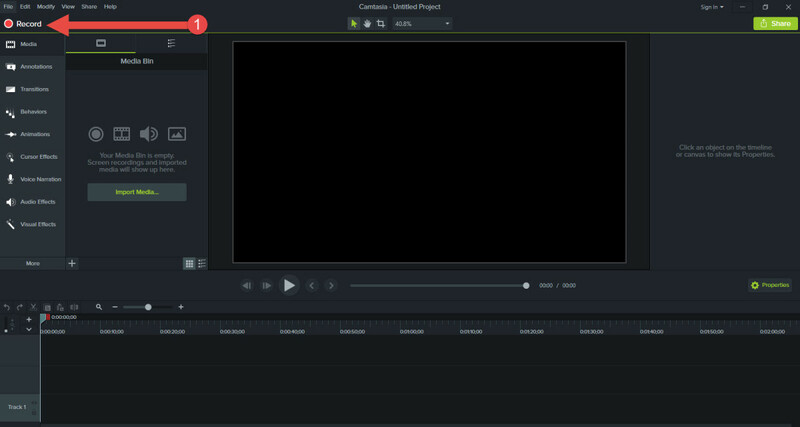 This article explained the basic steps on how to create a simple video using Camtasia Studio. 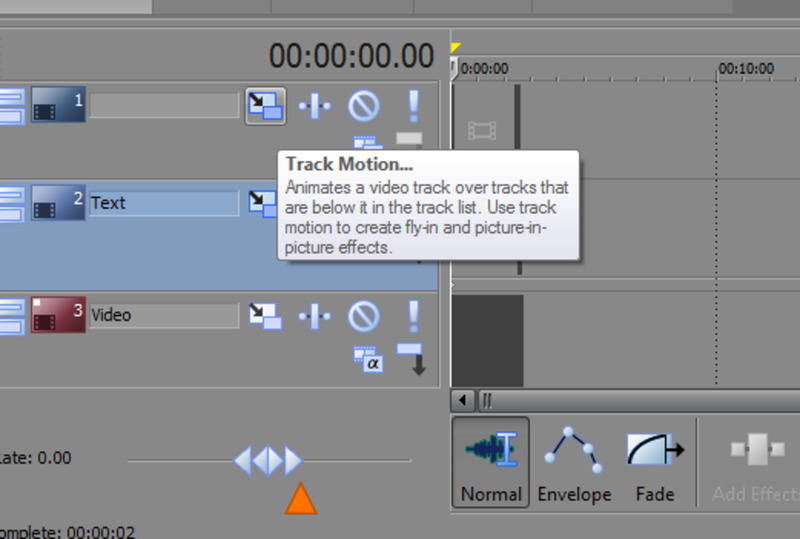 However, there’s a lot more to Camtasia, including editing videos, adding callouts, applying zoom and a whole lot more! Click here to watch the next video, How to Edit Videos with Camtasia. This article was updated on 2/3/19 to reflect changes in a newer version of Camtasia Studio 9. I have never heard of this before and look forward to giving it a try. Have you tried so seen Periscope? How would you compare it? Is there a way to integrate Camtasia into Periscope? Or just tweet a link? Thanks for the help! Thanks again, SAQIB6608. I hope you liked my "How to Edit Videos in Camtasia" as well. Thanks again for stopping by! 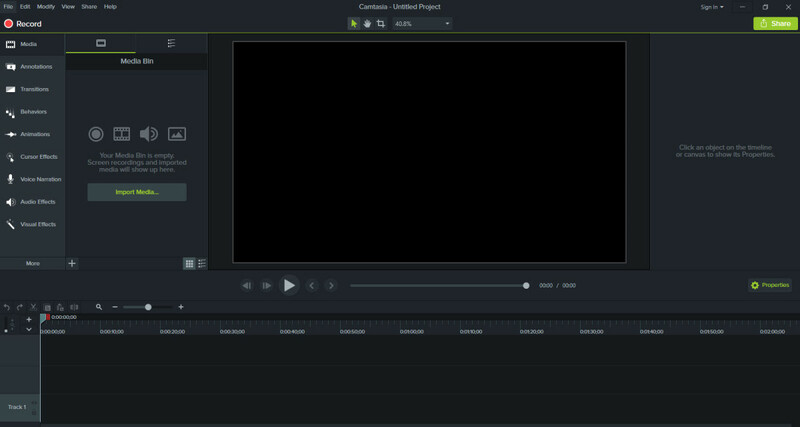 Camtasia is a great VIDEO editing software. Among Photo editting softwares I have a great liking for PICASA being light and easy to use indeed.